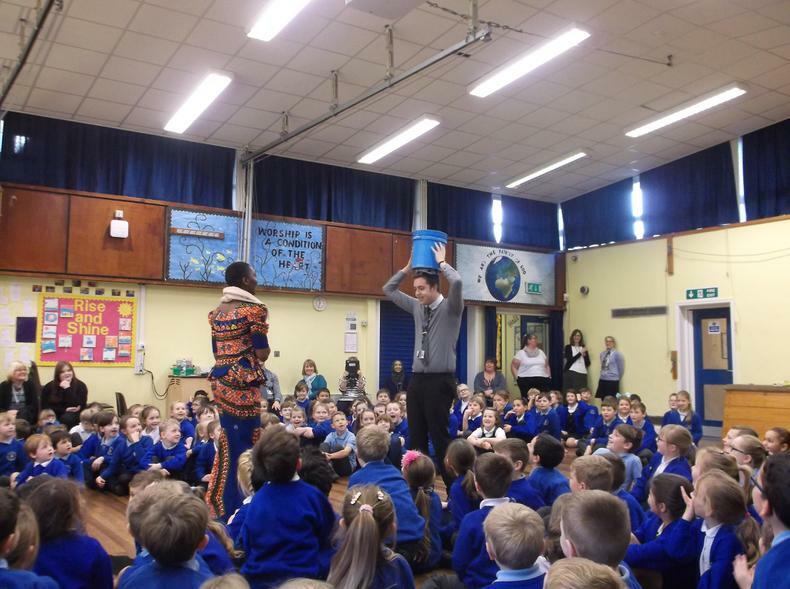 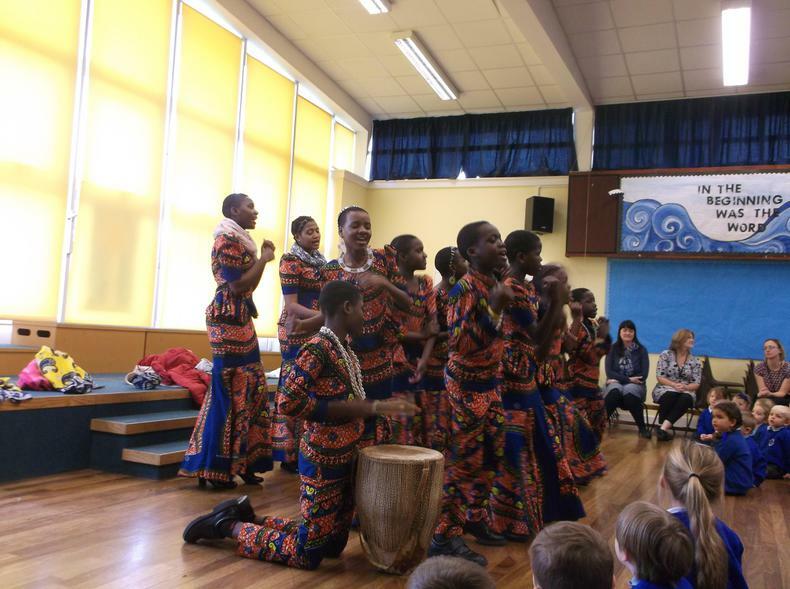 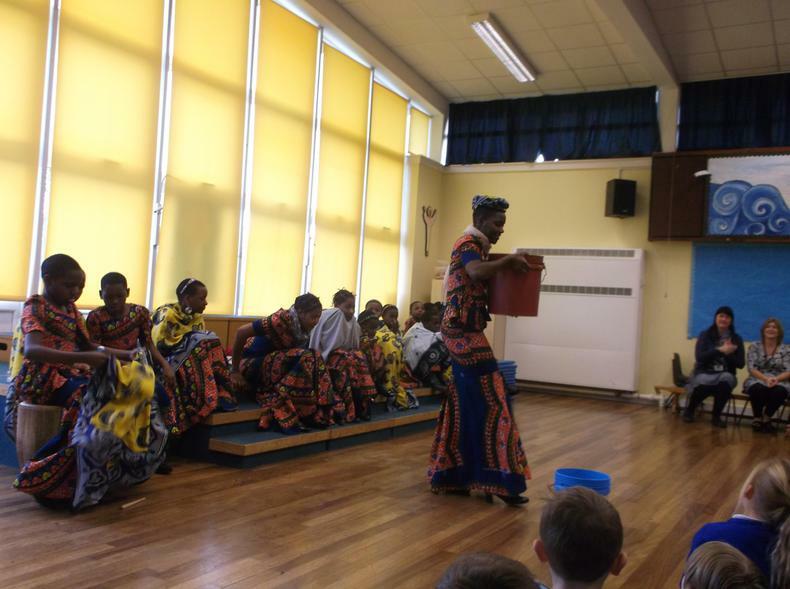 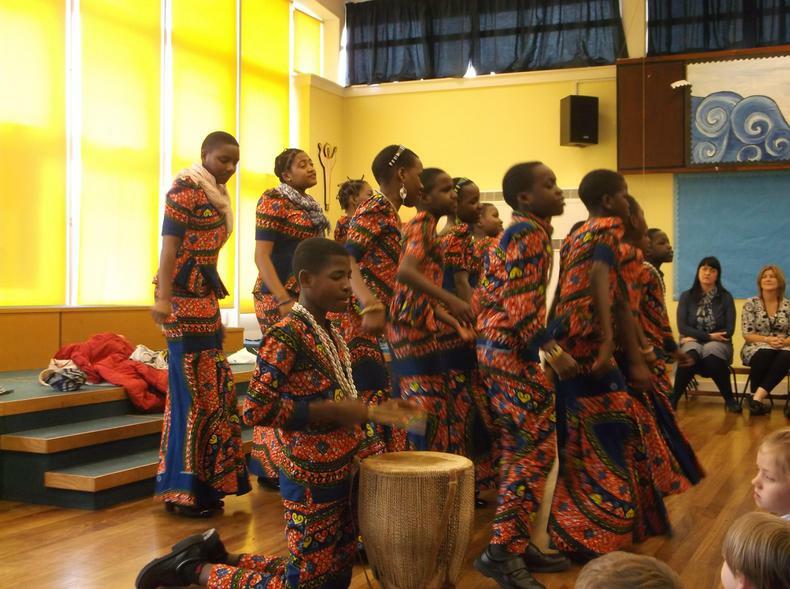 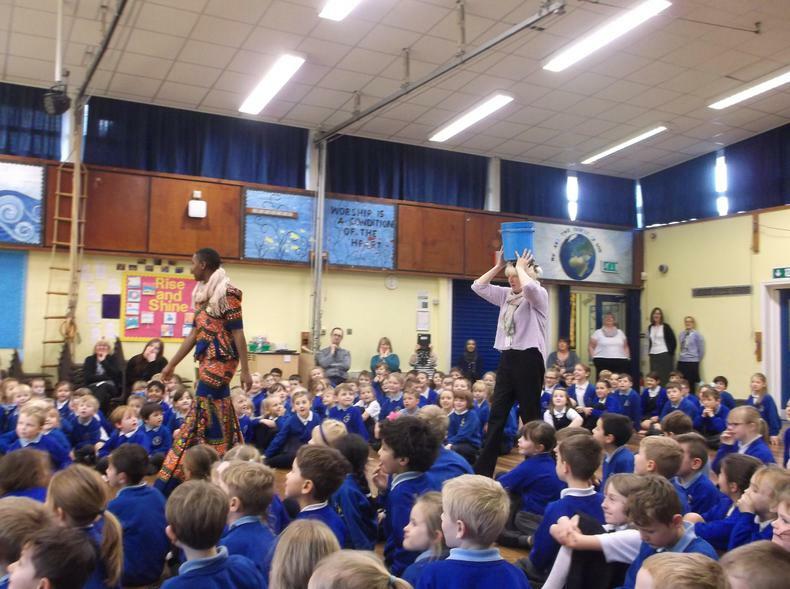 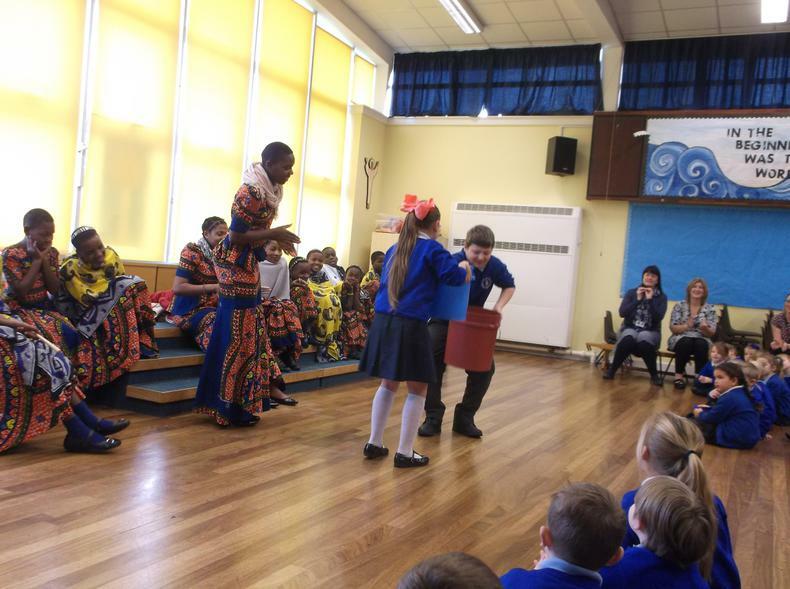 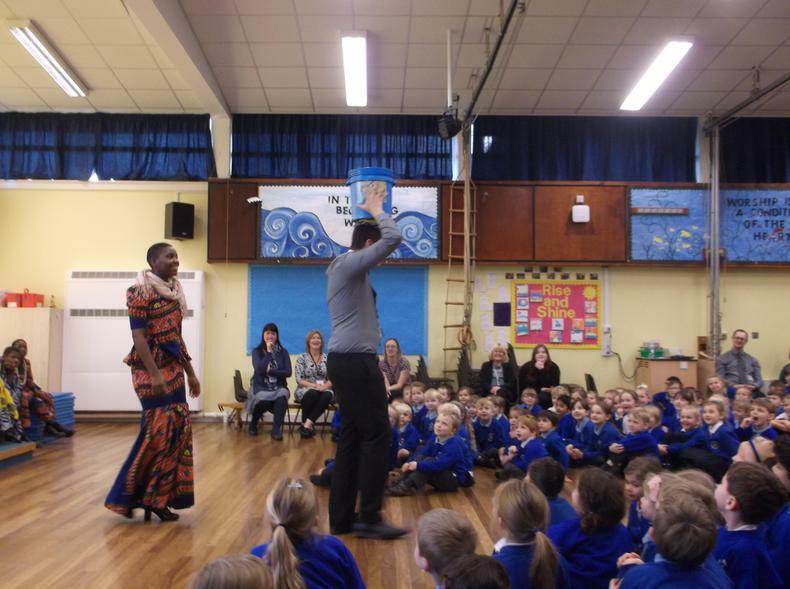 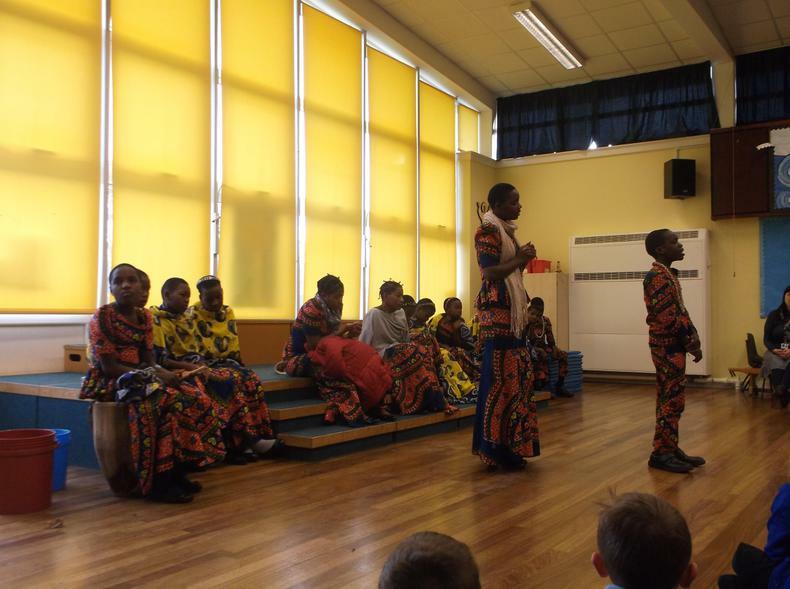 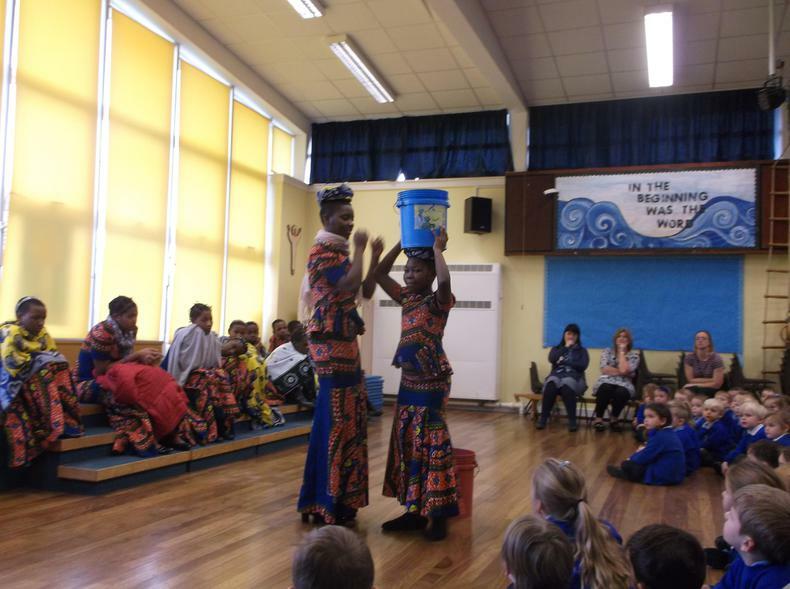 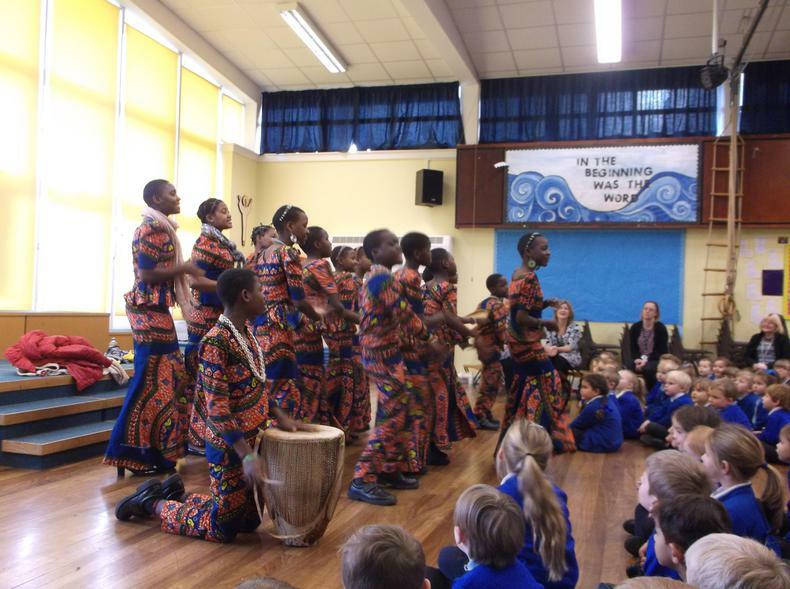 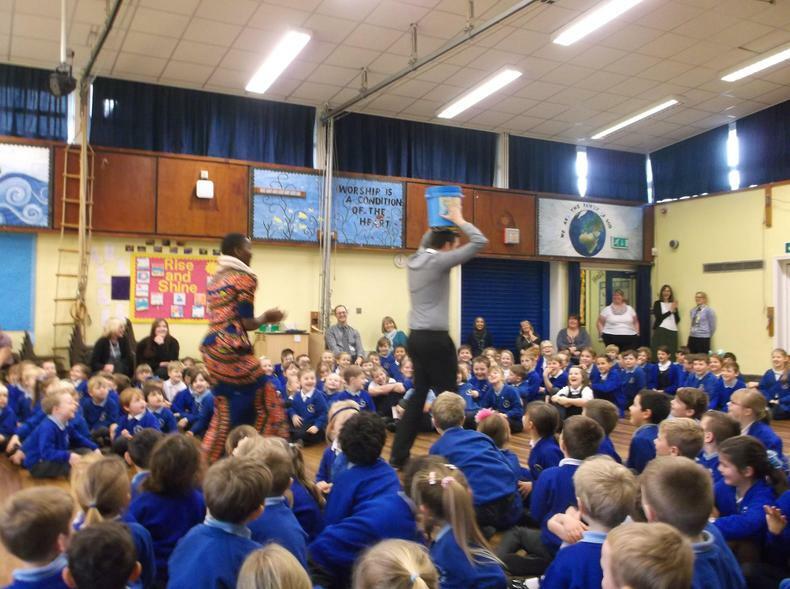 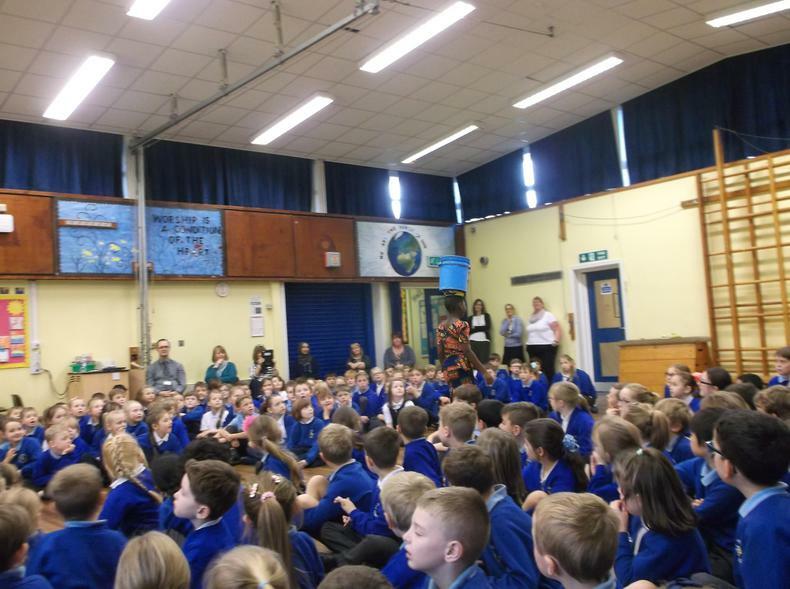 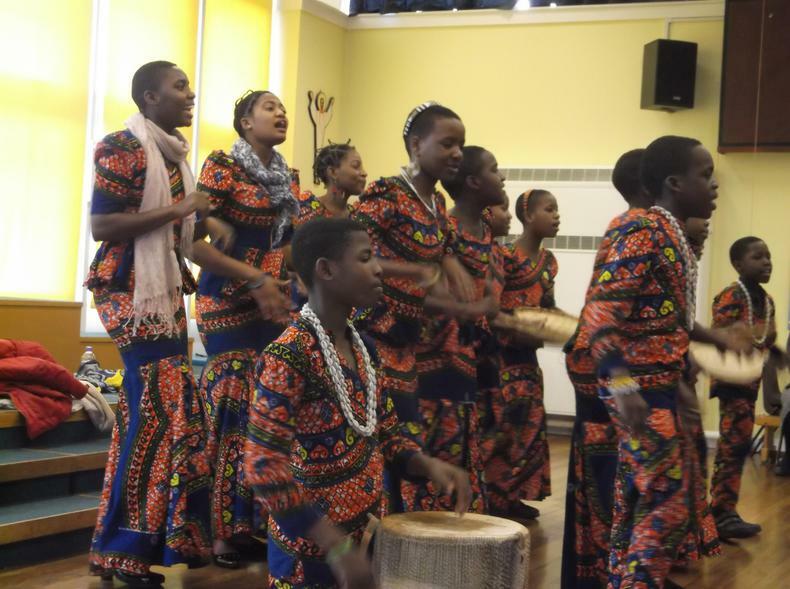 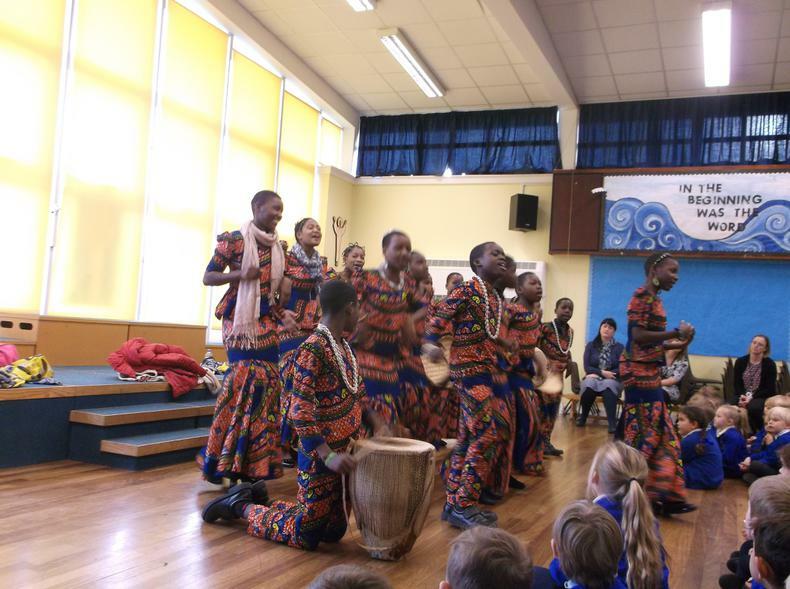 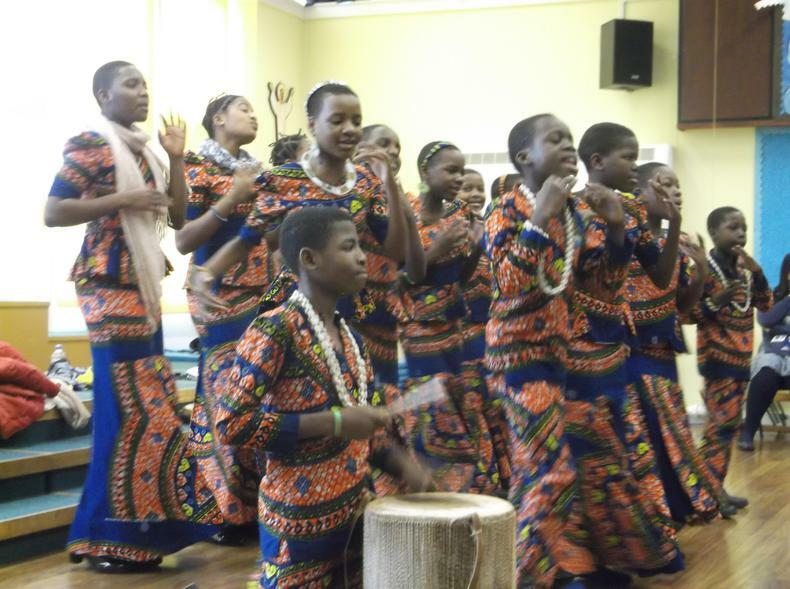 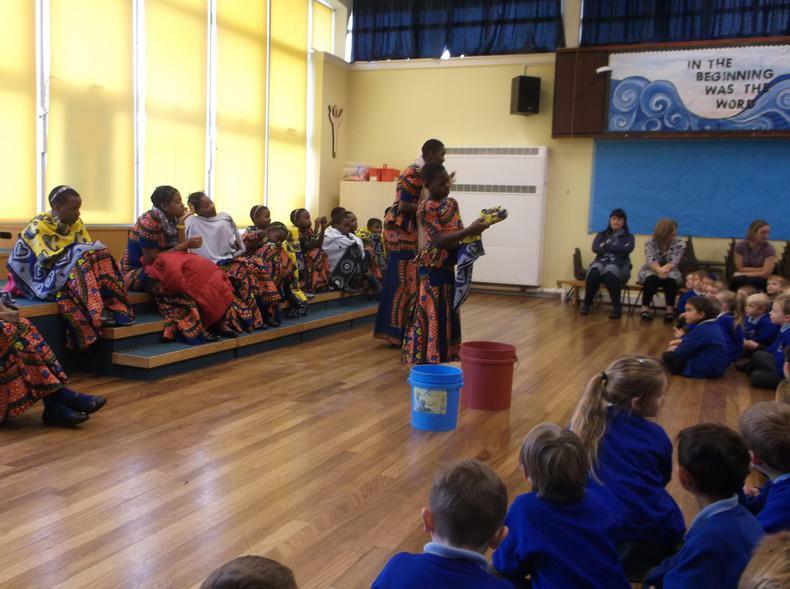 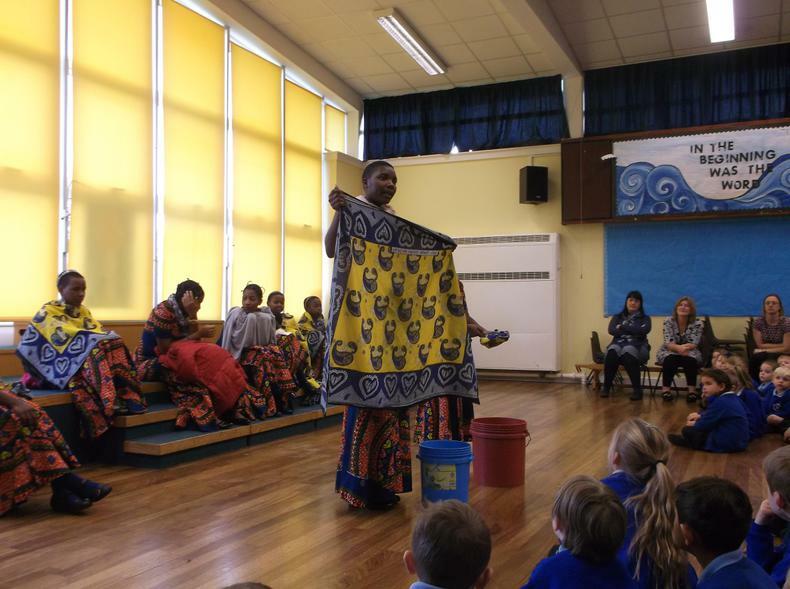 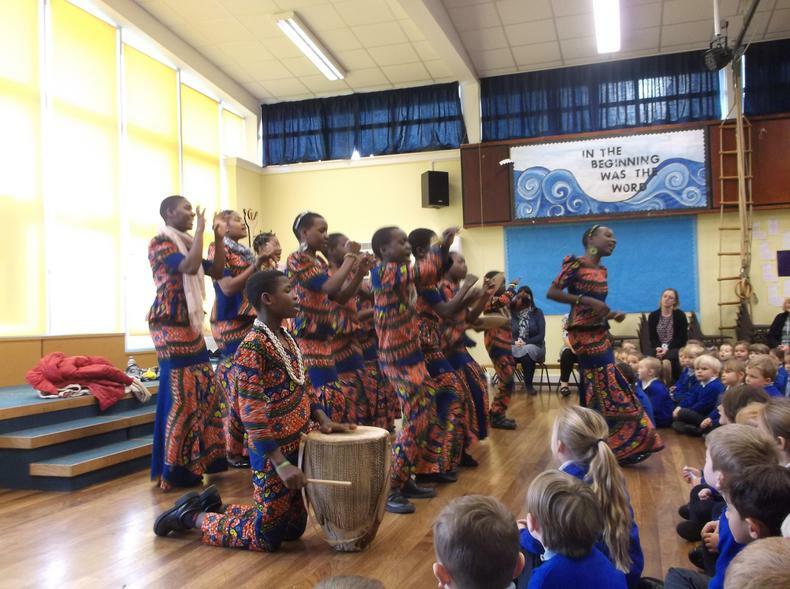 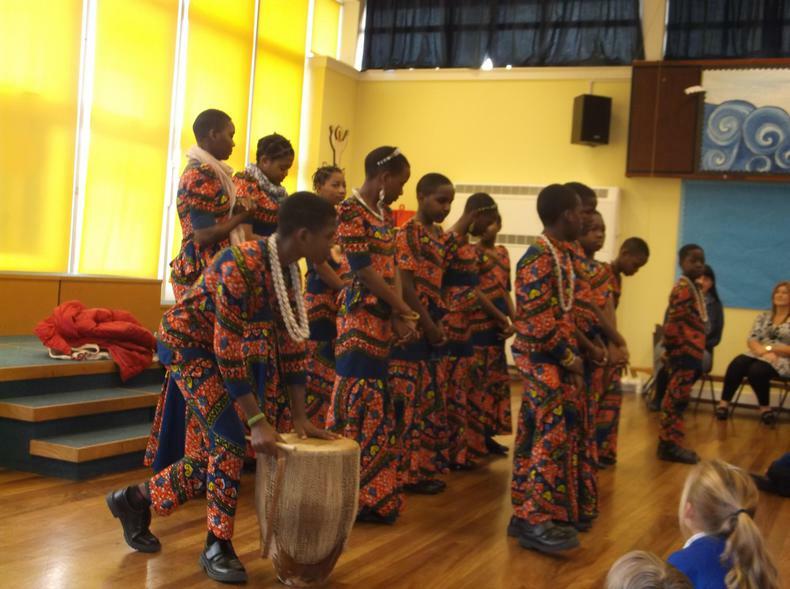 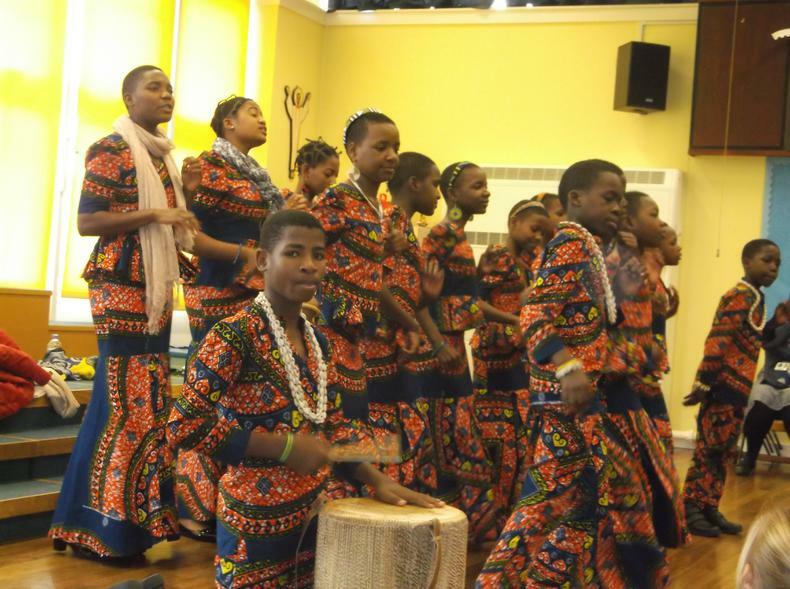 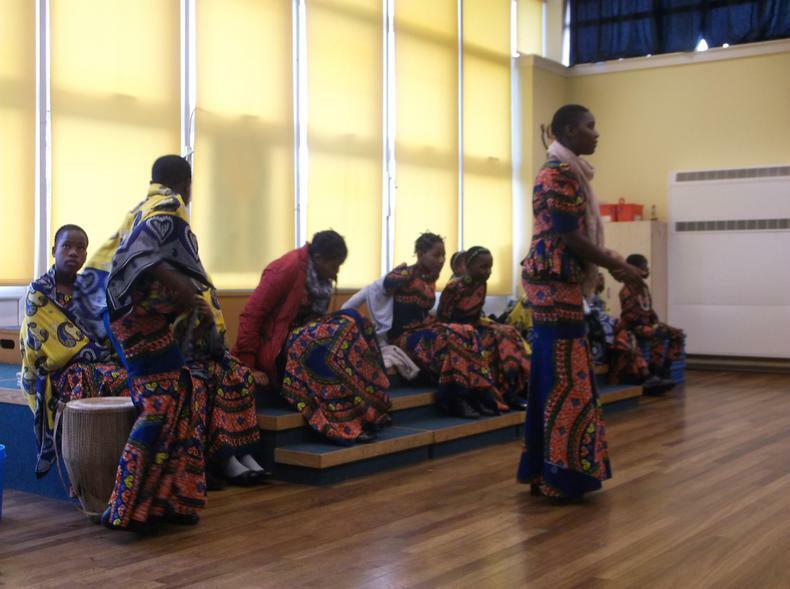 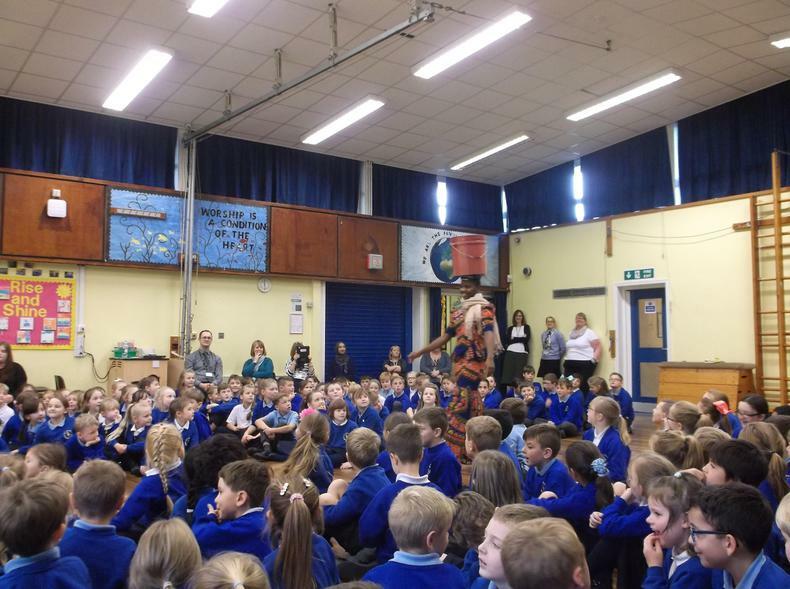 The Bethany African Children's Choir, came into school this morning to talk to us about life in Tanzania. 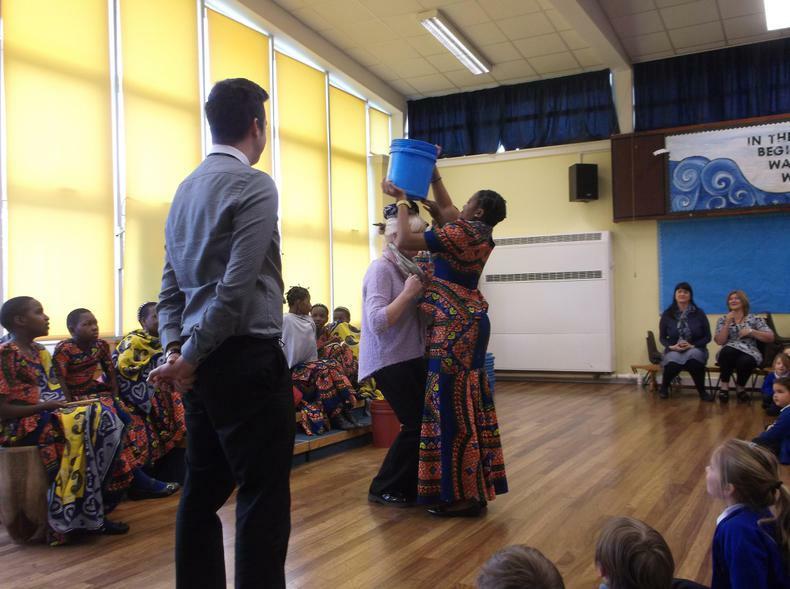 The Bethany Project is a children’s home and school run by a small team of Christians who work together to help the most vulnerable children and people in a rural area of Tanzania, East Africa. 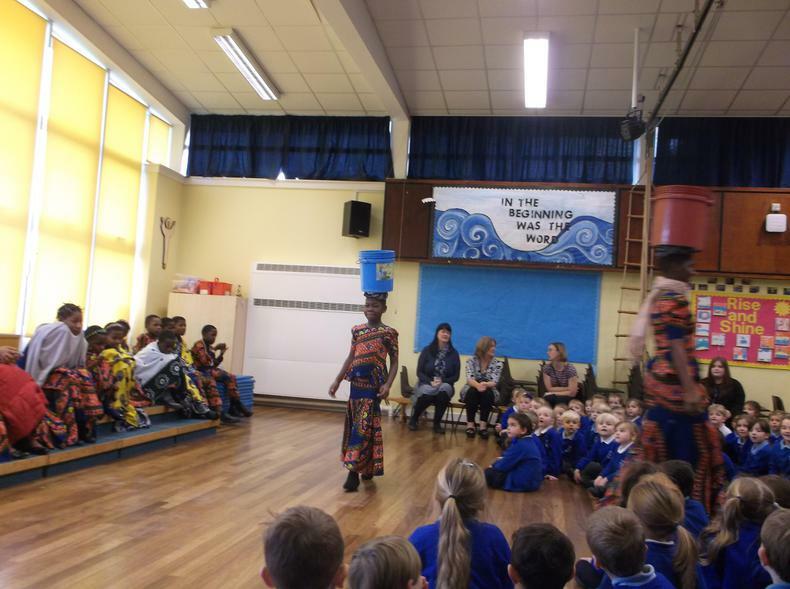 The choir sang beautifully and the whole school was captivated by their performance. 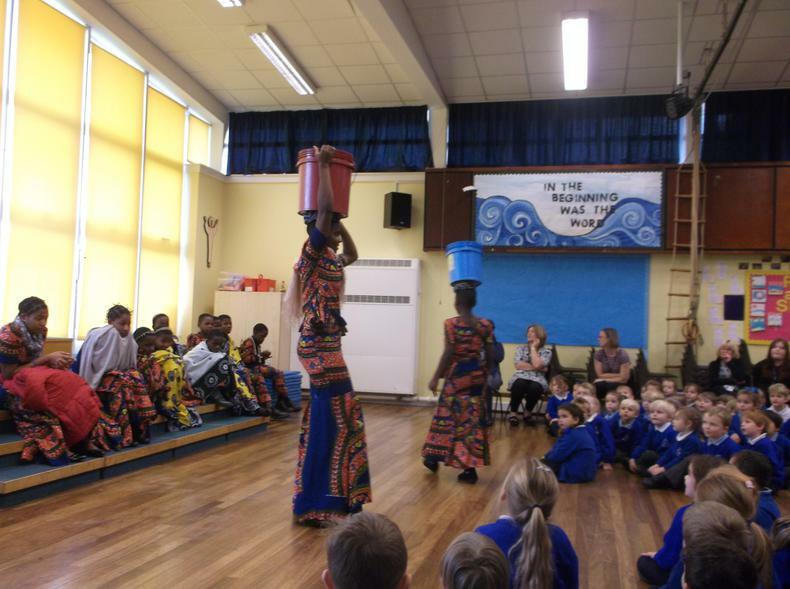 They also talked about their lives and showed how to carry water on your head! 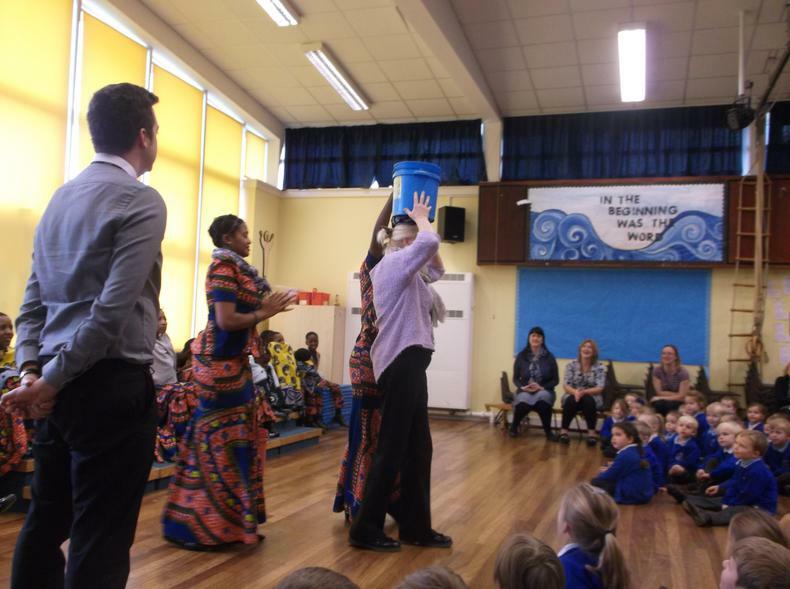 Mr Turner and Mrs Prochyra even had a go at carrying the bucket full of water on their head, thankfully they didn’t spill any!! 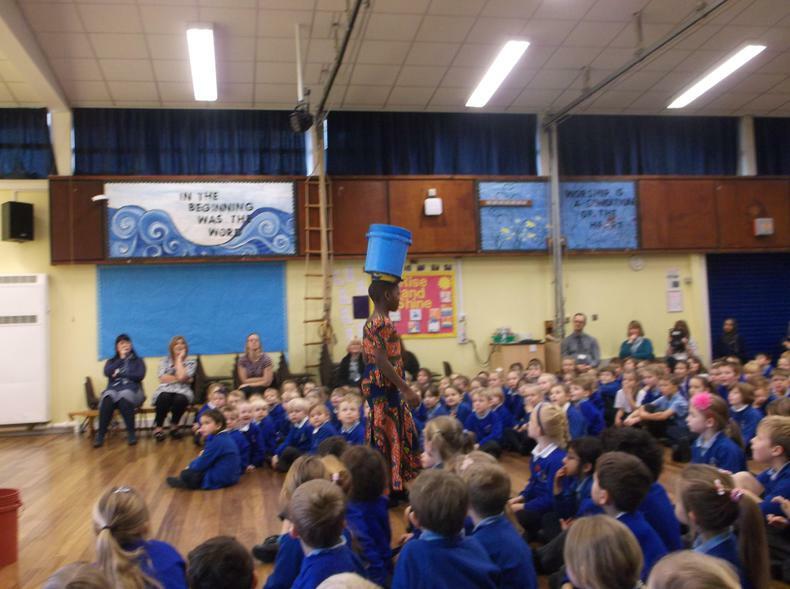 If you would like any more information about the Bethany Project, you can visit their website, just click on this link.